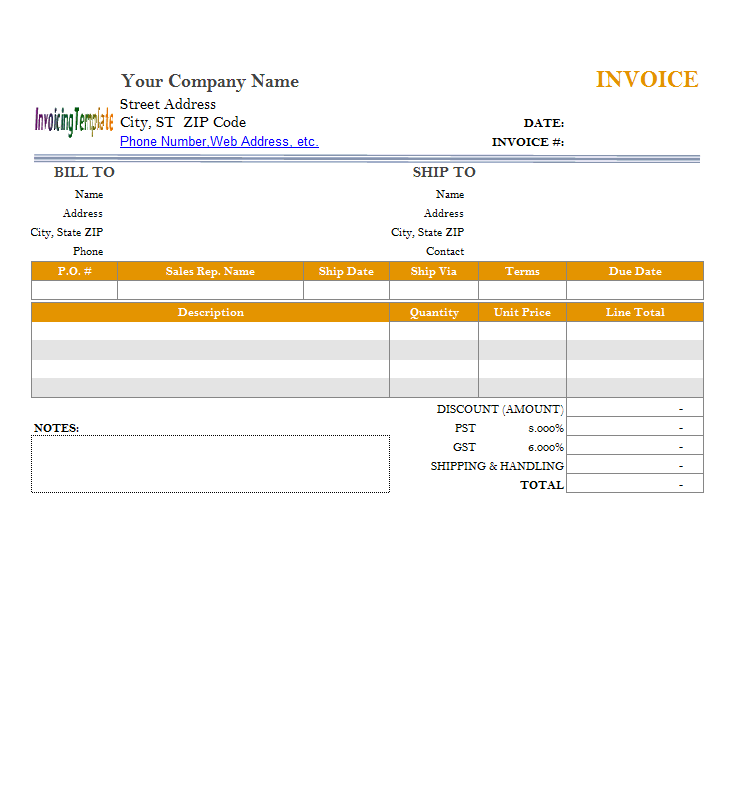 Excel Invoice Template With Drop Down List is a sub-topic of Excel Invoicing Templates . 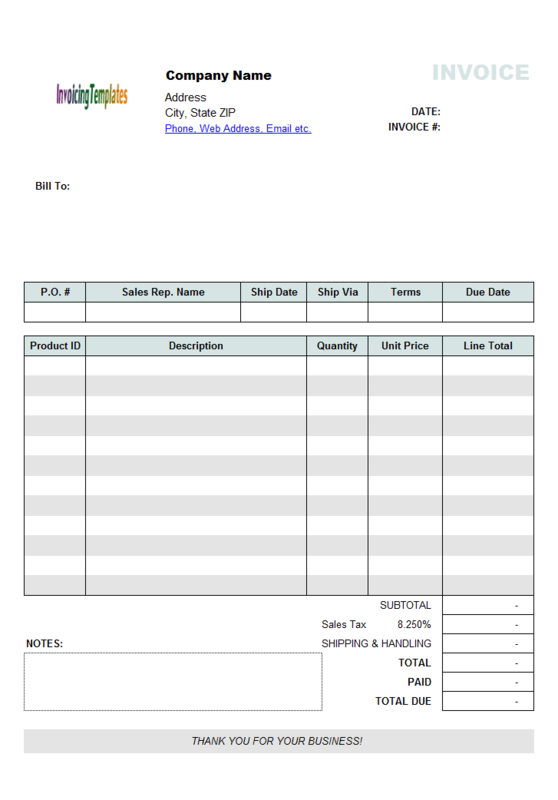 Here are our templates closely related to Excel Invoice Template With Drop Down List. This approach works but could be improved too. 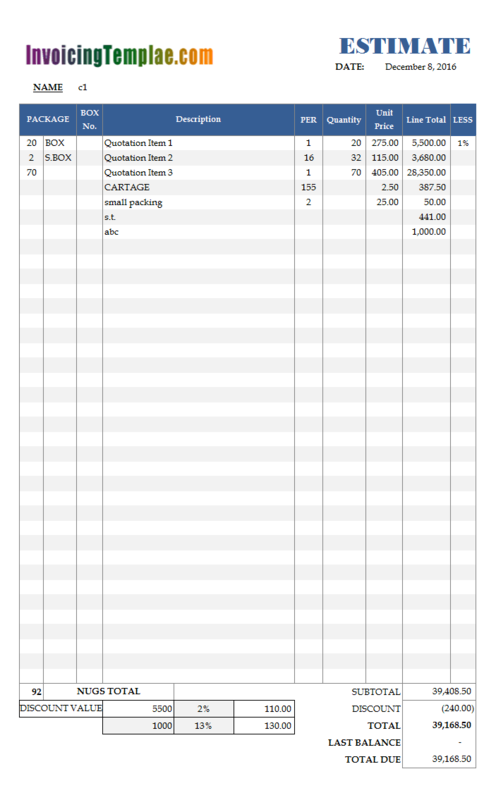 In this template, we'll make "oknDiscountRate" to be a drop-down list, so that you can choose a value from 1 to 5, instead of typing in manually. 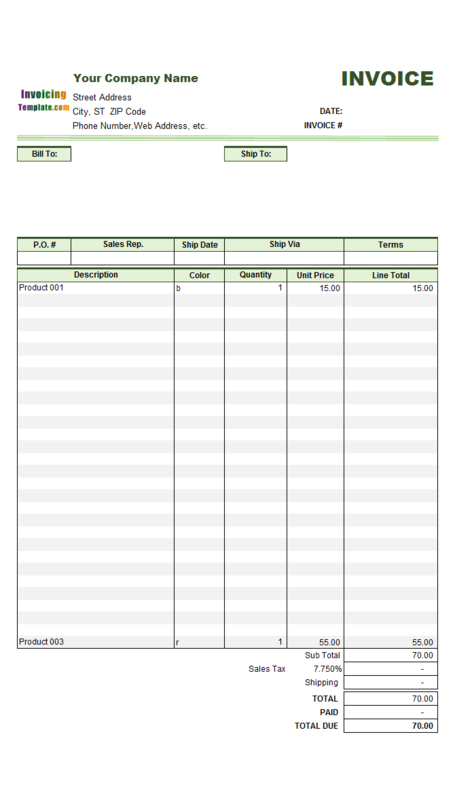 The free Packing List Template is provided in Excel spreadsheet format, and like all the other templates on here on InvoicingTemplate.com, it is created by modifying the default invoice template shipped with Invoice Manager for Excel (namely Uniform Invoice Software) setup program, which make it works seamlessly with Invoice Manager for Excel (namely Uniform Invoice Software). 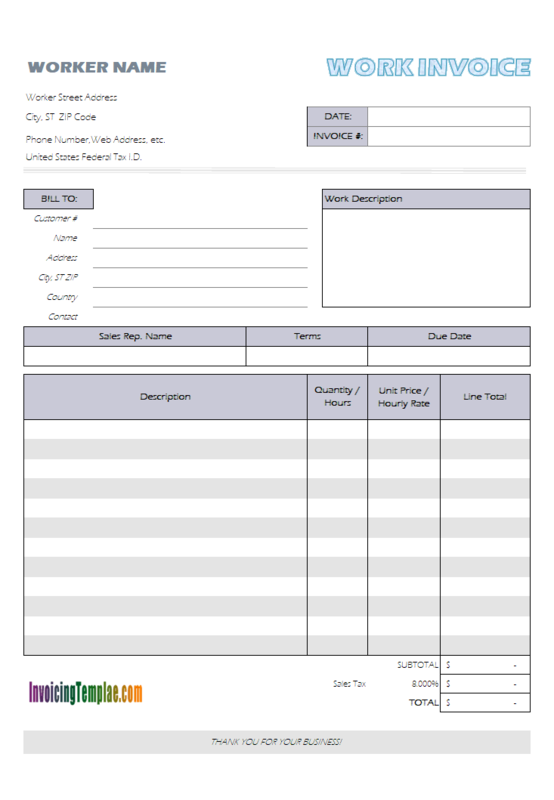 The packing slip template is designed to look professional and classic. The spreadsheet automatically calculates weight totals. 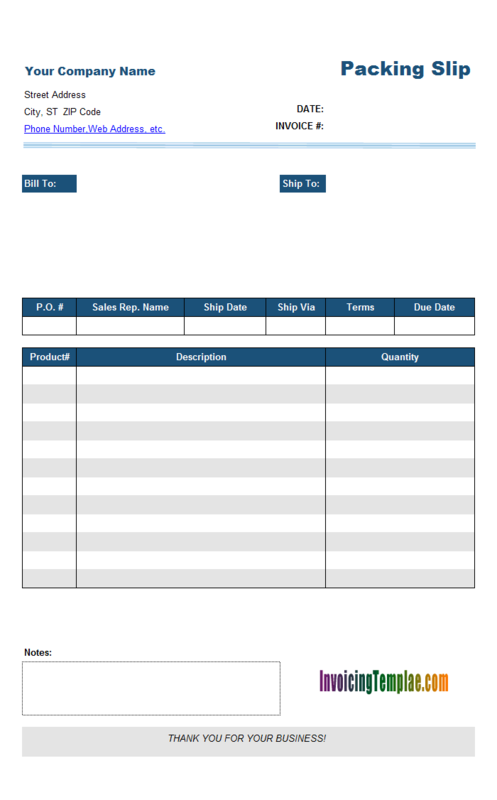 The template has fields for Packing List Number, Shipping Date, Customer ID, Ship To Address, Payment Terms, Shipping Method, and for each shipped product, you can detail the Product #, Description and Quantity. 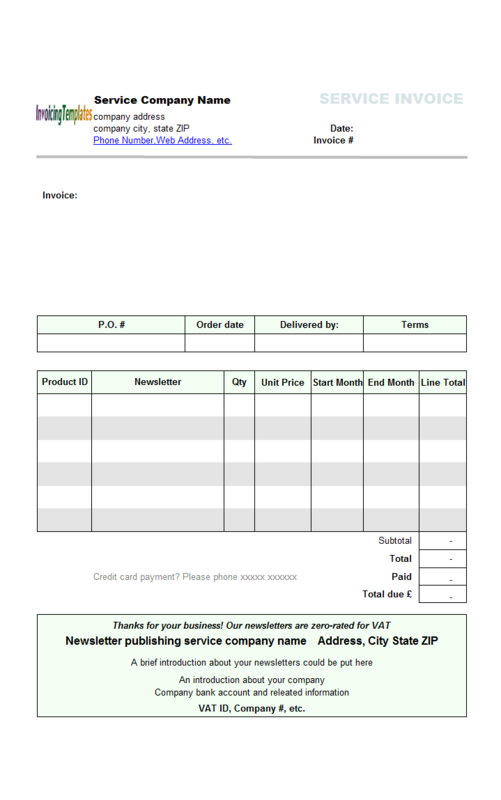 On the bottom of the form, there is also a notes field that allows you to enter any comments regarding the order and shipment. 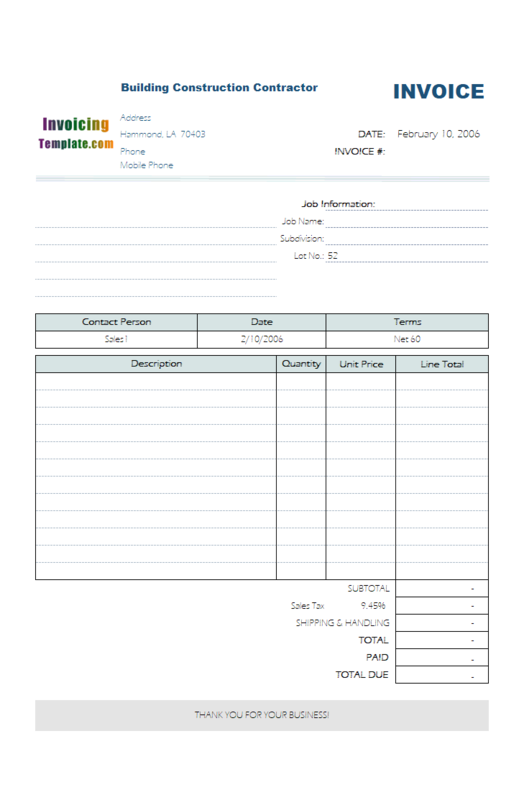 The discounting calculations in this template is built specially for a real business. 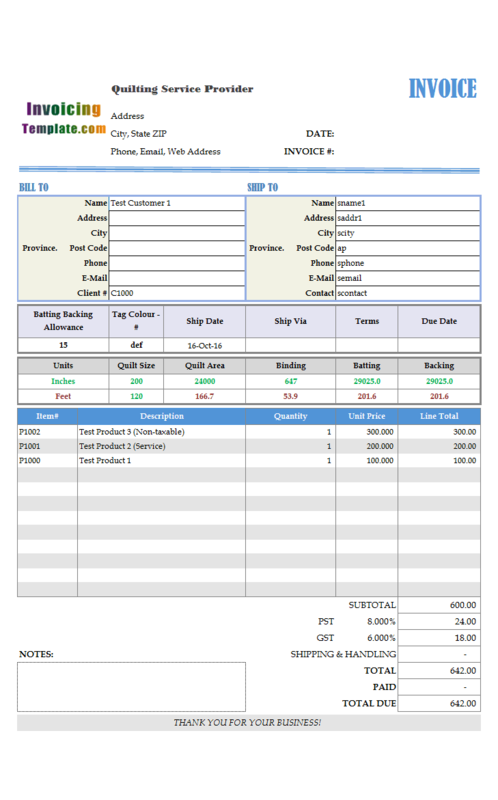 It may not be suitable for you, but it is a good sample on how to customize the invoice template shipped with Invoice Manager for Excel (namely Uniform Invoice Software). 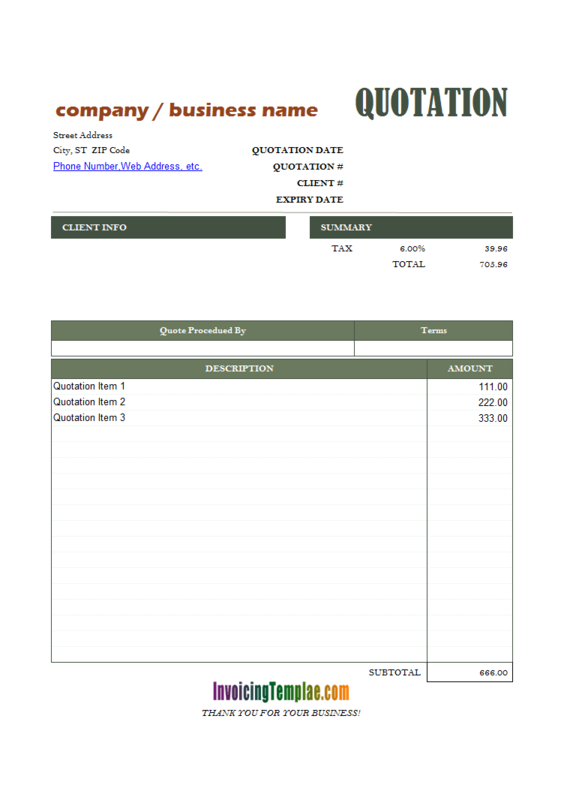 For more samples on quotations and estimations, visit Estimate Templates. 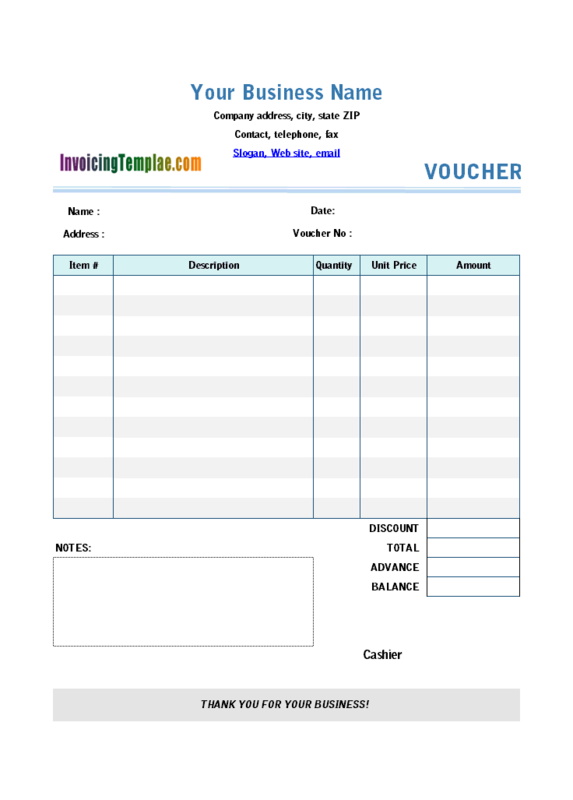 InvoicingTemplate.com also offers the Invoice Manager for Excel (namely Uniform Invoice Software) version of this Excel Payment Voucher Template / receipt template. 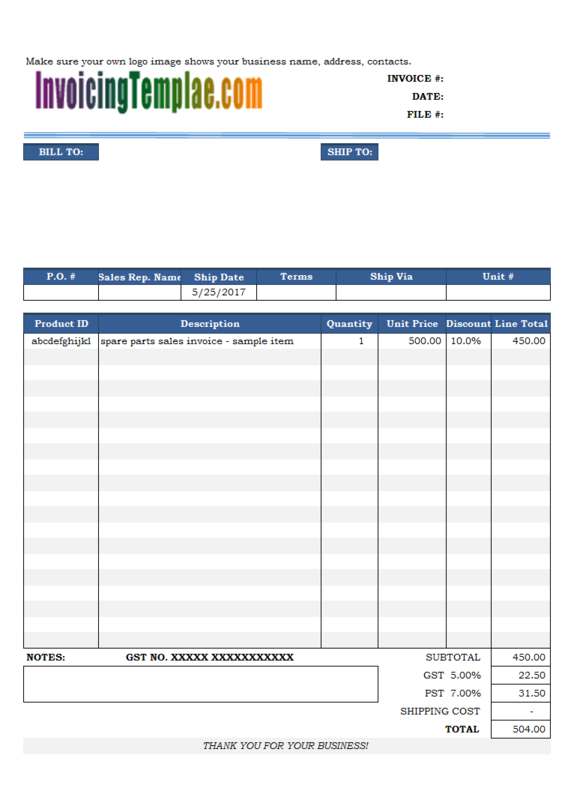 The Invoice Manager for Excel (namely Uniform Invoice Software) version is also free if you have Invoice Manager for Excel (namely Uniform Invoice Software) installed, and it has exactly the same layout as the freeware edition of the Payment Voucher Template, but with many buttons on it, such as "Clear & New", "Save To DB", "Exact / Email", "Print". 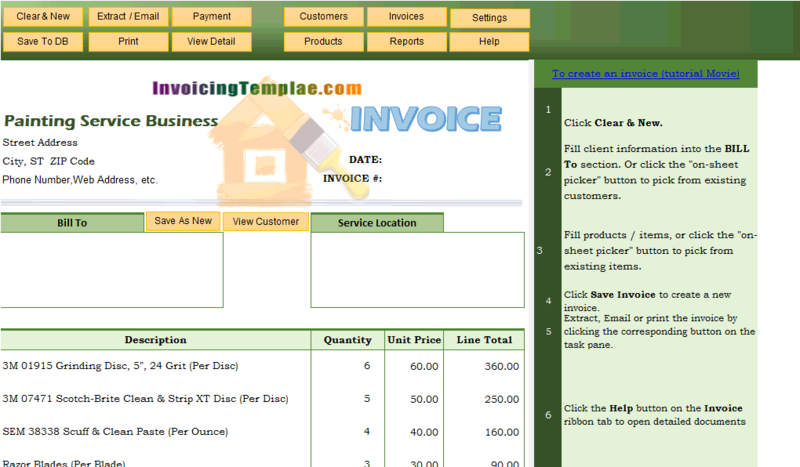 Invoice Manager for Excel (namely Uniform Invoice Software), as the name suggests, is our invoicing software that has the ability to make any invoicing templates available here on InvoicingTemplate.com a complete invoicing program that is able to manage customers, products, invoices and payments. For example, if you click the "Clear & New" button, the payment voucher form is cleared and is ready for you to enter a new payment voucher, with several fields filled with default data - for example, the current date is filled into the "Date" field. If you click "Save To DB", the current voucher is saved to backend database and a voucher# is generated automatically. 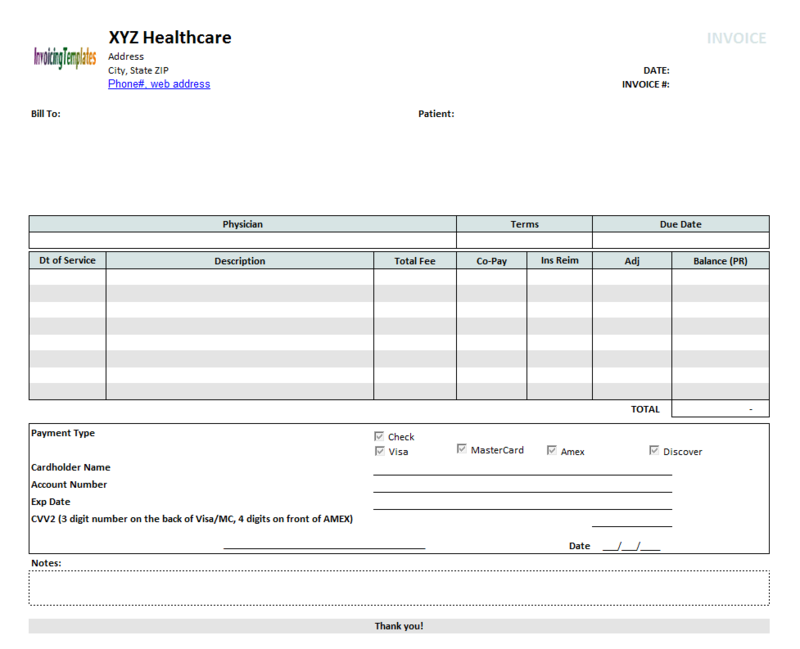 If you click "Exact / Email", a standard Excel spreadsheet is created and the current voucher is copied to the newly created Excel spreadsheet file, which you can email to your client. 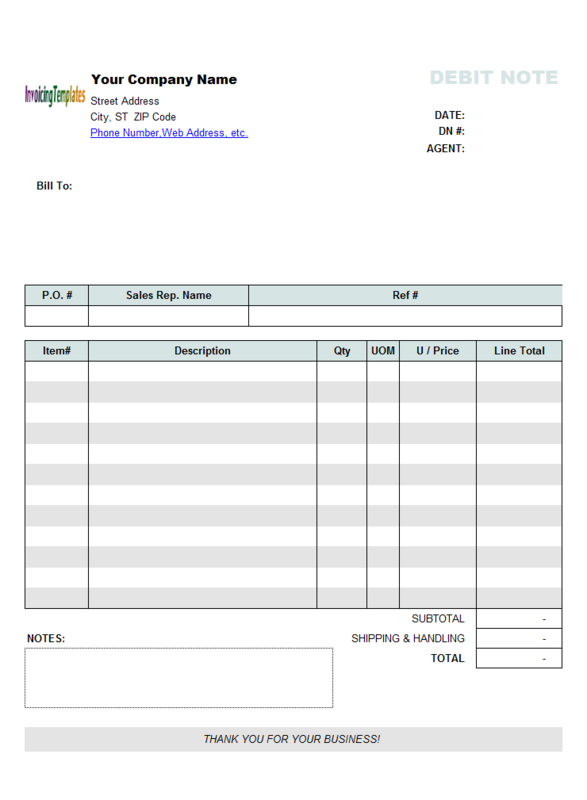 You can also create a PDF voucher document using Microsoft Excel. In a business scenario, quotes and estimates are two types of closely related documents, but there are still important differences between them. Understanding the difference between a quote and an estimate can save you time and money and protect you from legal risks and business losses. A quotation is a fixed price offer that can't be changed once accepted by the customer. This holds true even if you have to carry out much more work than you expected. On the other hand, an estimate is an educated guess at what a job may cost - but it usually isn't binding. To take account of possible unforeseen developments, you could provide several estimates based on various circumstances. This will prevent your customer from being surprised by the costs. 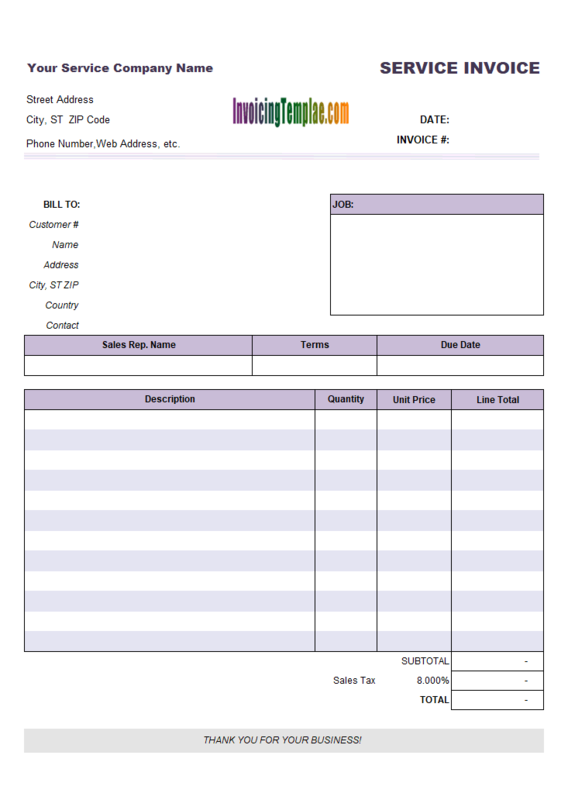 In addition to the required "Bill To" section, this form design has a section for "Job Information", including fields like "Job Name", "Subdivision" and "Lot No. ", making it easy to further detail the project to bill, such spec homes, custom homes, room additions, outdoor living (decks, patios, and retaining walls), and remodeling. The first two custom fields are "Batting Backing Allowance" and "Tag Color", which are all defined as text fields. 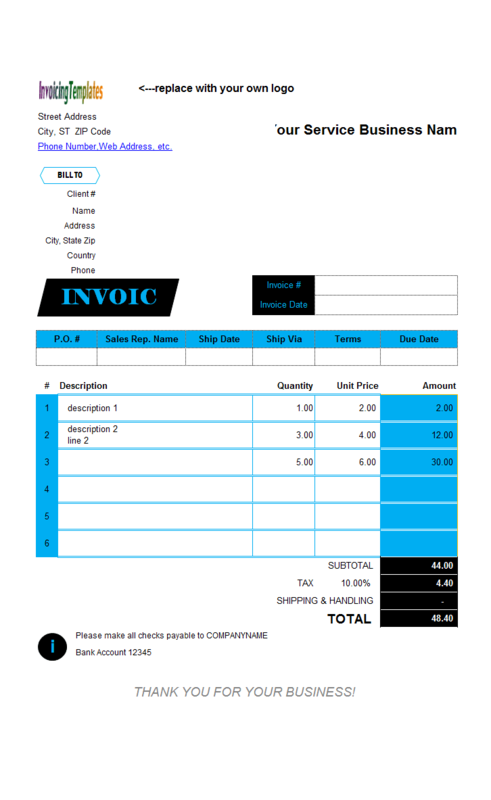 Most other custom fields above the invoice detail section are defined as decimal values. The values in this section are formatted with two colors - the green values are in Inch, and red values are in Feet. Only the values in the "Quit Size" section are editable (quit width and height), all the other values - Quilt Area, Binding, Batting and Backing, are all calculated automatically using Excel. 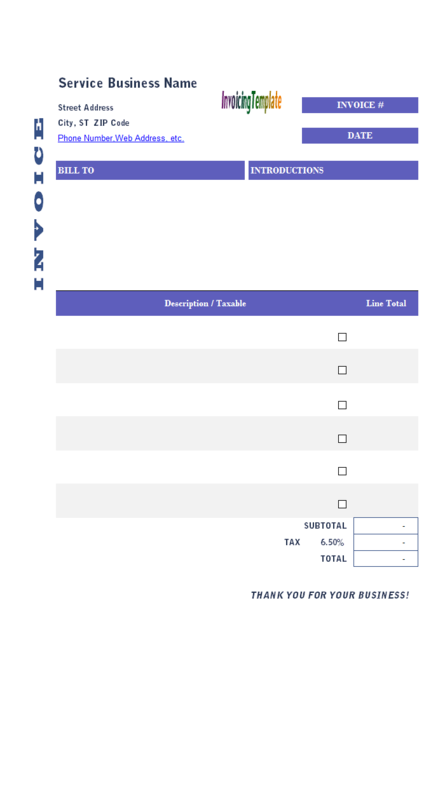 Please download this template for free from the download page. 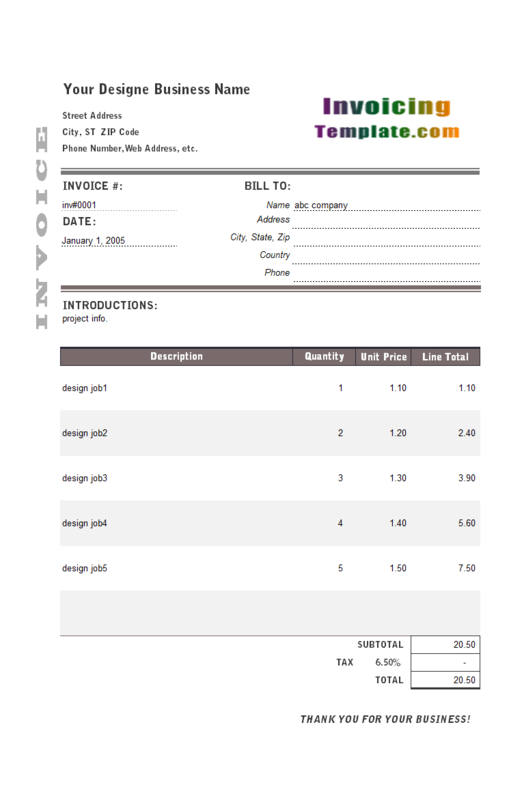 A fillable PDF simple service invoice template is also available here on InvoicingTemplate.com. 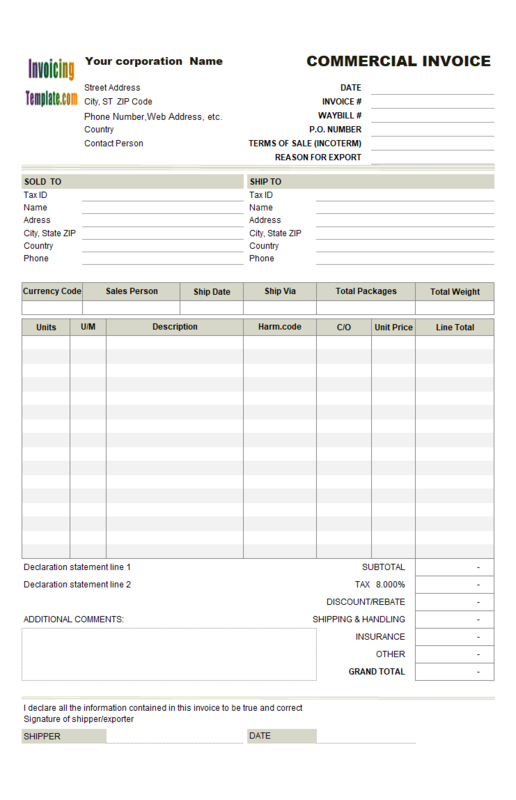 Many times you have only 1 or 2 items to bill your clients. In these situations a whole page of paper seems a waste. 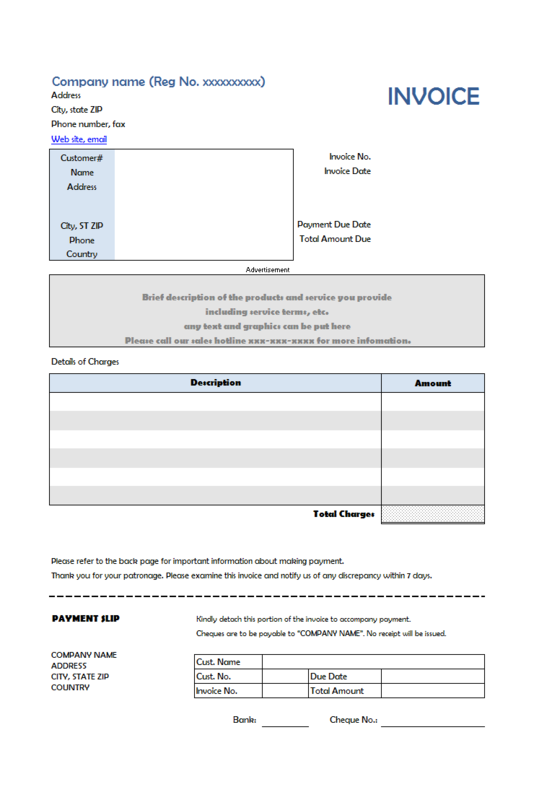 Here is how we implement a 1/2 page invoicing template (half page invoicing format).